Apple is building a digital TV guide for Apple TV and iOS. The very similar Yahoo Video Guide came out last year. For such a secretive company, Apple’s problems building a TV service have been relatively well-documented. The company has struggled partnering with TV networks to offer local programming, and the players involved can’t seem to agree on the price of the service. These roadblocks allegedly have led to Apple hitting pause on the project, until now. A new report claims that Apple is picking up its TV ambitions but scaling them way down. According to Re/code, instead of launching a TV service, Apple is working on a digital TV guide app for tvOS and iOS. 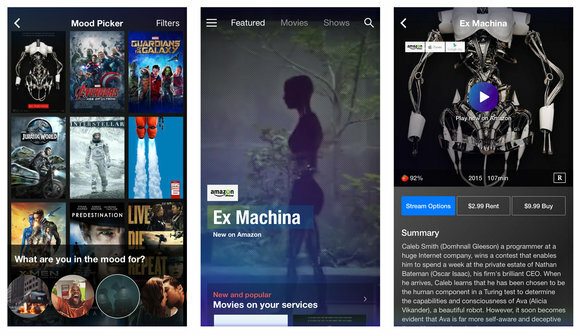 This forthcoming app will let viewers search through different streaming apps like Netflix and HBO Go to find content that they can then play in-app with one tap. This is the latest indication that Apple may have stepped back from becoming a direct TV provider. Instead, the company seems to have opted for just offering the interface for customers to access the content from their different TV providers. 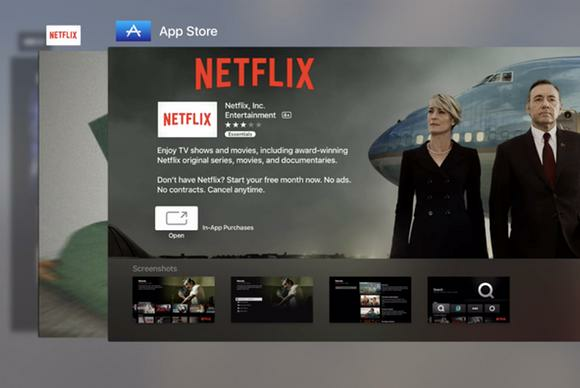 At WWDC back in June, Apple unveiled its “Single Sign On” feature to allow Apple TV owners to only have to authenticate their TV service once and be able to access all the channel apps available with their subscriptions. This week, Apple released a revamped Apple TV Remote app for iOS. Why this matters: Apple’s rumored project, basically to create a integrated TV guide for the iPhone and Apple TV, surely is a let-down considering Cupertino’s far-loftier goals to “revolutionize” the television industry. Not only that, but this TV guide app seems to already exist: Yahoo released a Video Guide app for iOS in December 2015. Much like what Apple is allegedly working on, the Yahoo Video Guide lets you search all your services, including Showtime, Amazon Video, and Hulu. When we tested it last year, took less than 30 seconds for us to discover that the first Hobbit film was available to stream on the TBS app, the sequel could be rented from Amazon or iTunes, and the third and final installment was streaming on HBO Go. We just had to search for “Hobbit” once, instead of conducting that same search back-and-forth on different apps. And Yahoo wasn’t even the first to create this universal TV guide for iOS. The Yahoo Video Guide is basically a free version of Can I Stream It? The biggest thing Apple’s TV guide seems to have to its advantage is a native tvOS version, too.